Gilbane brings historical building into the 21st century. 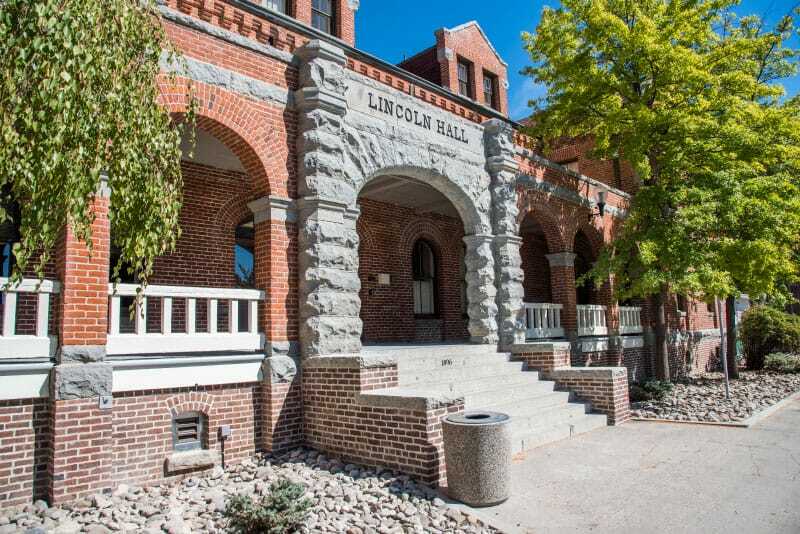 Gilbane provided Construction Management at Risk services for the renovation of the historic Lincoln Hall at the University of Nevada, originally built in 1896 and the second oldest and historically significant building on the University of Nevada, Reno campus. As part of the University facilities master plan, the 28,298 SF Hall was converted from a residence hall into an administrative facility. Due to the historical nature of Lincoln Hall, all renovation was done in cooperation with the State Historical Preservation Office. In order to provide a safe working space for the contractors while not compromising the existing historical windows that were to be preserved, barricades were installed at every window providing safety protection while preserving the existing finishes. As one of the oldest buildings on campus, structural upgrades on Lincoln Hall brought the facility into compliance with mechanical, plumbing, fire, and seismic safety standards. In accordance with the Americans with Disabilities Act, the building is handicap accessible.